Sorry only sizes 6, 7 & 12 available at the moment. 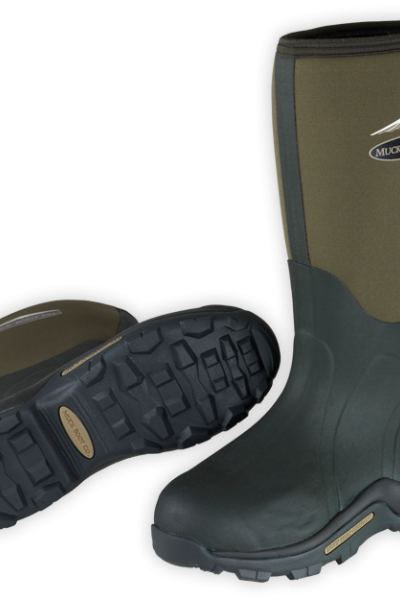 Muck Boots are completely waterproof, but unlike traditional 'wellies' can be worn all day in comfort. They also provide better foot protection and insulation against the cold without excessive weight. Designed for general country sports wear. 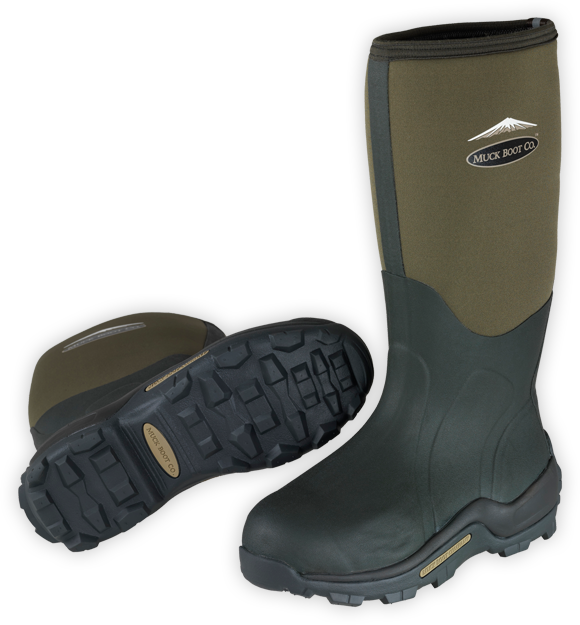 The dual-density, oil-resistant, rubber sole provides excellent insulation and shock absorption for supreme comfort. Sizes 7 - 11 currently in stock. Please note, as these boots are primarily field sport boots, they are more suited for use "off road". Ideal on soil, muck, grass, gravel, sand, rocks etc. However if there are used on tarmac or concrete, which is damp or wet, has spilt milk or slurry on it, they have a high tendency to be slippery. If you require boot in these circumstances, we suggest the Muckboot Chore 2K.